Fast & Furious Poster #2. 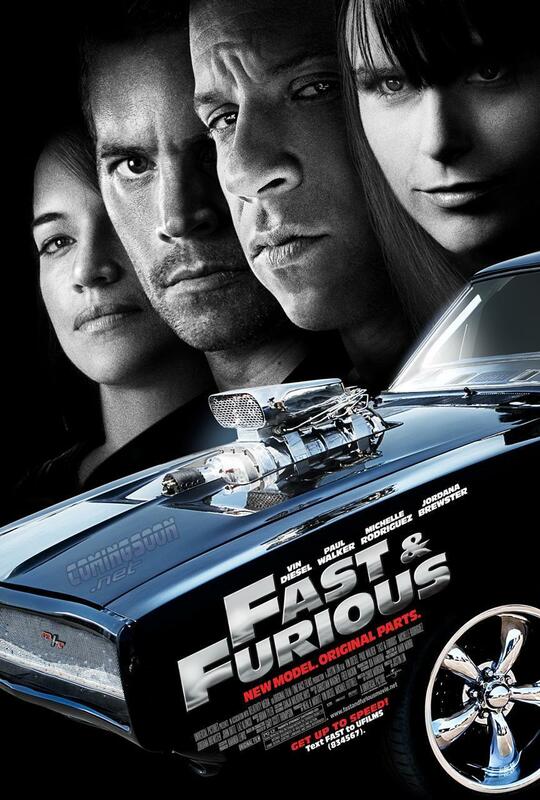 Poster #2 for Fast & Furious (2009). HD Wallpaper and background images in the Fast and Furious club tagged: fast & furious image poster 2009 poster #2 alternate.